Project GRIT "Growth, Resilience, Instinct, Tenacity"
Project GRIT is one of the most important parts of Gifted Music School. This full-scholarship division brings Gifted Music School instruction to the most at-risk children. Consistent musical training provides a pathway to success, and we believe it should be accessible to all. Working with the Salt Lake County Board of Education and the Salt Lake School District, we partnered with Mountain View Elementary to bring high-quality music instruction directly into their Title 1 school. 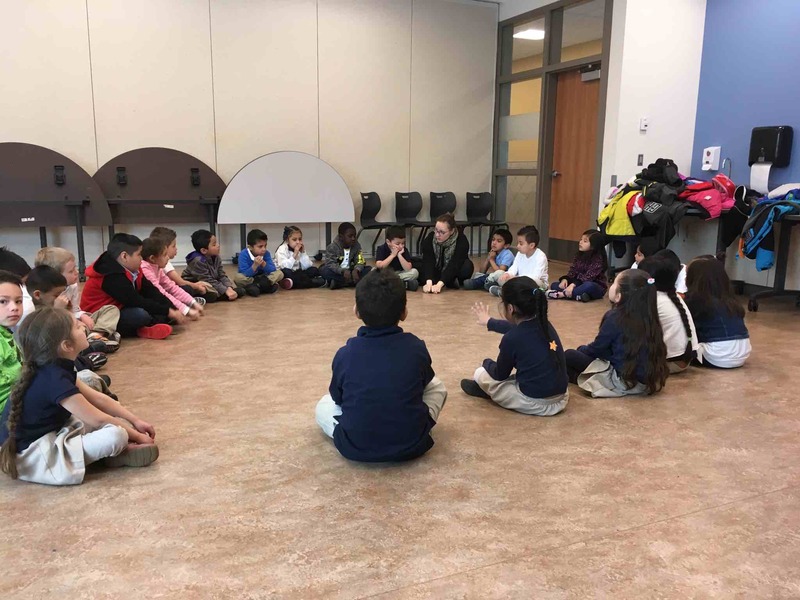 All kindergarten students receive a structured one-hour music class once a week during school hours, Monday-Thursday. 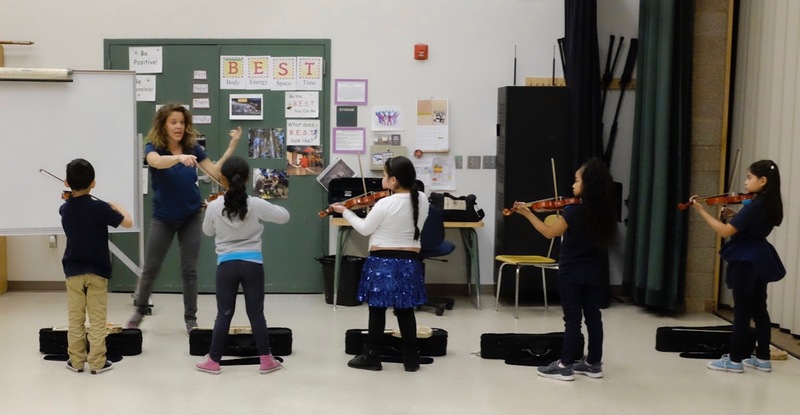 Second-sixth grade students continue their studies in an after-school music fundamentals and violin instruction course, held 3-5pm Monday-Thursday. Fifth through twelfth-grade students, based on their desire and commitment to succeed, are granted limited scholarships to study privately in the Preparatory Division at Gifted Music School. Project GRIT’s immediate objectives are to increase literacy and academic achievement overall, to improve self-worth and develop social skills. Ultimately, our goal is 100% college acceptance for those who complete the entire program K-12. JOIN US for "What a Wonderful World," a Project GRIT Benefit Concert on March 14, 2019, 7pm, at Mountain View Elementary School. Music played by the stars of Project GRIT playing alongside the Gifted Music School Conservatory Orchestra. Music, food, and fun! Free concert, donations graciously accepted.